Organic Quinoa Flour (pronounced keen-wa) is one of the most nutritious grain flour available. 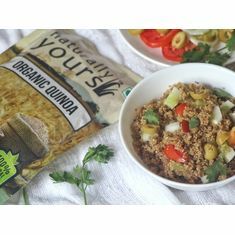 Quinoa was a staple food for the South American Indians living in the high altitudes of the Andes Mountains and was recognized for its superior nutritional qualities. It was dubbed "mother of all grains" by the Incas and had spiritual significance for them. 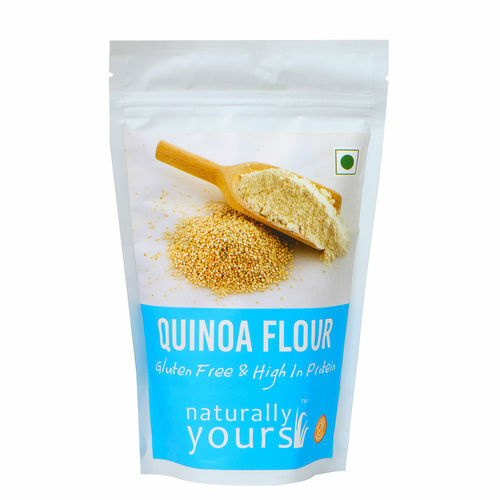 Health Benefits of Quinoa Flour This nutrient-rich grain is a wonderful source of complete protein, providing all of the essential amino acids. 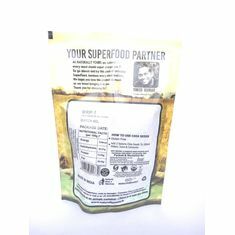 It is packed with B vitamins, vitamin E, magnesium, iron and loads of calcium. It is rich in Vitamin B12 which helps with energy production. 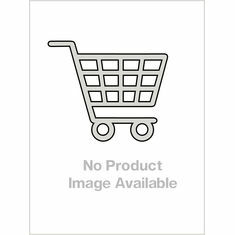 How To Use Quinoa Flour This flour is also an excellent choice for those looking for a more healthful twist on standard baked goods and pan-fried favorites such as breads, pancakes and waffles. You can substitute this flour for half of the all-purpose flour in many recipes, or completely replace wheat flour in cakes and cookie recipes. Quinoa flour imparts its unique, nutty yet earthy flavor to your favorite baked goods. It pairs well with fruits, nuts, spices like cinnamon, cardamom, cumin and coriander, as well as herbs like rosemary.